It’s said that people who believe they can change the world are the ones who do. At Chevron, our people take this can-do spirit seriously; innovating and developing technologies that help us economically and safely deliver affordable, reliable energy around the world. This is something we do in any business environment, but the economics of innovation, efficiency and cost management are even more important when commodity prices are low. The technologies we deploy help us find and commercialize new oil and gas fields cost-effectively and also help us recover more resources from existing fields. 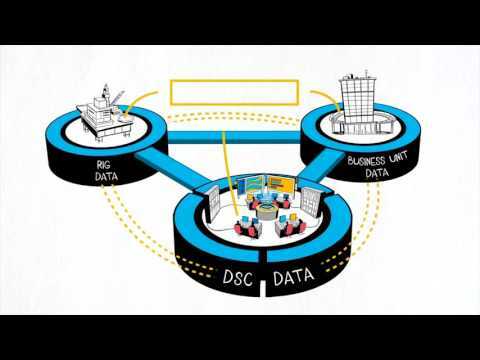 They enable us to integrate data and information so that we can manage and develop our global assets efficiently. And they help us operate safely and reliably with a smaller environmental footprint. Chevron continues to focus on reducing the probability of incidents in our drilling operations. We recently expanded the capabilities of our Drilling & Completions Decision Support Center, responsible for remote, real-time monitoring of our most complex wells around the world. The new state-of-the-art center supports 15 drilling rigs on a continuous basis, providing immediate support and advice to ensure safe, reliable and efficient operations. Go inside Chevron’s Decision Support Center. In California’s San Joaquin Valley, our first project to inject steam from a horizontal well into a heavy oil reservoir has yielded encouraging oil production response while reducing our environmental footprint. The pilot project included our industry-leading downhole fiber-optic-based steam injection flow profiling methodology, as well as multiple configurations of our own flow control (and isolation) devices for optimizing steam distribution. 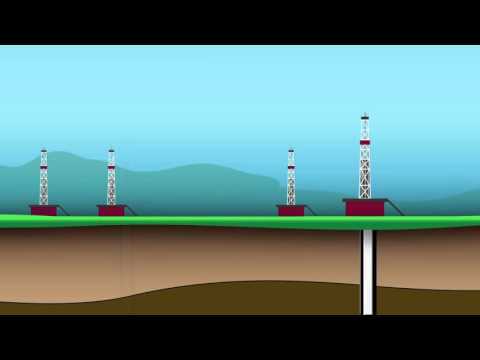 Best practices will be deployed worldwide for all horizontal wells using steam. The flow profiling success also has applications in the increasingly sophisticated use of wellbore surveillance in unconventional and offshore assets. Watch Horizontal Steam Injection in action. Chevron continues applying Nuclear Magnetic Resonance (NMR) technology to oilfield applications. Our researchers are working to develop a state-of-the-art, integrated high-temperature, high-pressure and multiphase NMR laboratory in Houston, Texas. The lab will enable the development of innovative NMR technologies to acquire petrophysical data not previously available. These technologies replicate downhole flow conditions to characterize the reservoir and enhance well productivity in our most challenging tight and heavy oil assets. Additional efforts are underway to make NMR technology portable for field applications. 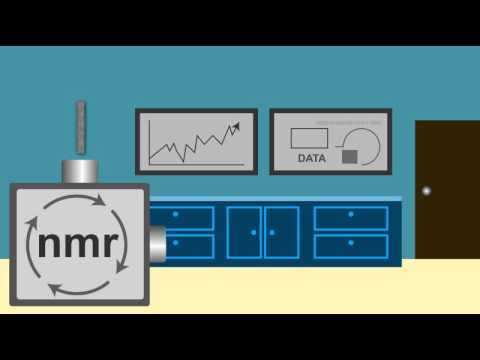 See how nuclear magnetic resonance works. Chevron connected two wellbores drilled from separate jack-up rigs and pulled through a gas pipeline conduit to form a nearly 4.5 mile pipeline under the Congo River submarine canyon offshore Angola. The Congo River Canyon crossing is part of the pipeline that is designed to transport up to 250 million cubic feet per day of natural gas from Blocks 0 and 14 to Chevron’s Angola LNG plant. This is the largest well-intersection project executed by Chevron. 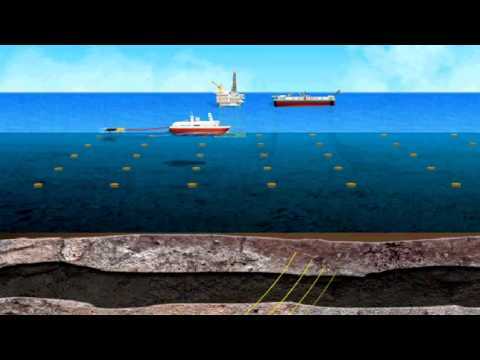 We continued expanding advanced seismic acquisition and processing technologies – ocean bottom nodes and full waveform inversion modeling, for example – as well as the use of interpretive and interactive seismic modeling and imaging algorithms. These technologies improve our understanding of complex subsurface conditions throughout the life of assets from the exploration stage to ongoing reservoir management. 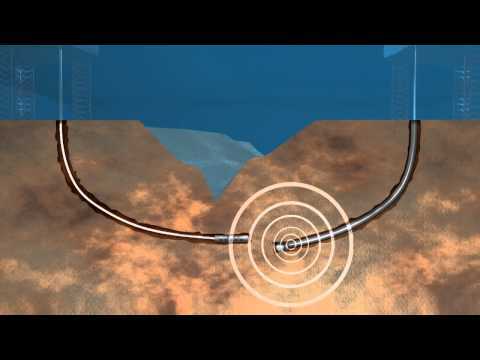 See how Chevron is advancing seismic technology with ocean bottom nodes.